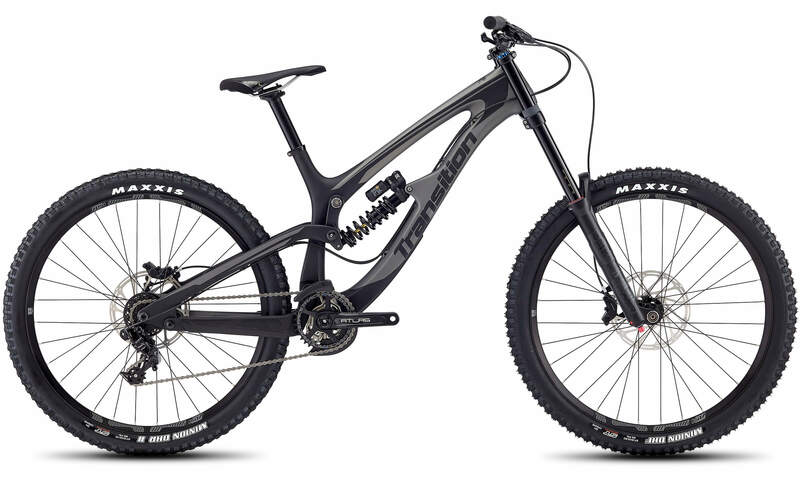 The TR11 GX is our take on the DH bike bang for buck. The reliable RockShox Boxxer RC fork is paired with the Fox DHX2 Factory rear shock. 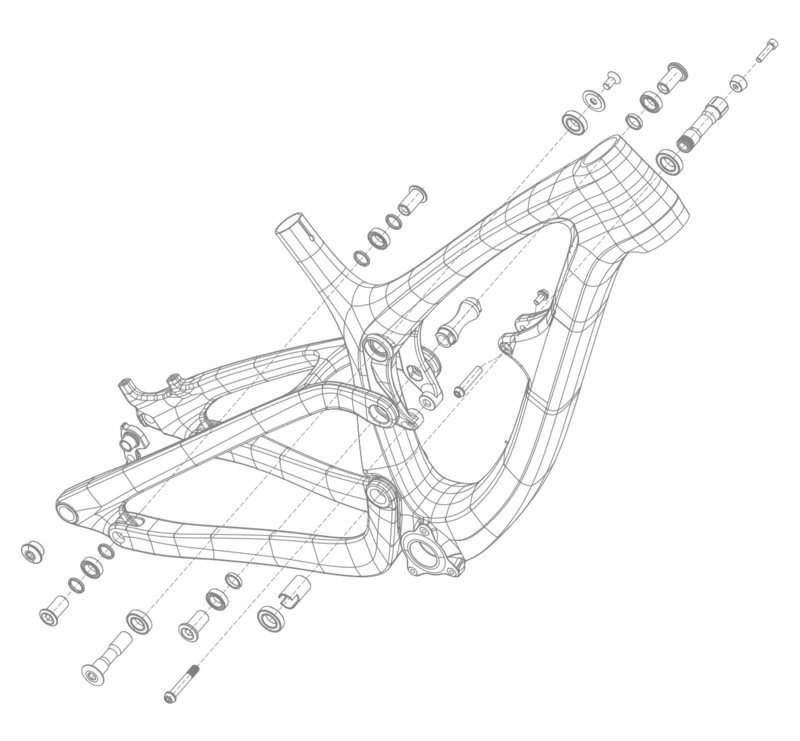 The SRAM Code R four piston brakes are the benchmark for power and modulation. The GX DH drivetrain keeps you going lap after lap. SuperTacky Maxxis Minion DH tires on E*Thirteen LG1 rims for complete control and confidence in all conditions. All the best parts where you need them most with an eye for a good value and the same carbon frameset as our top of the line model.